The latest High Resolution Rapid Refresh (HRRR) model (images below) show’s just how low the temperatures and wind chills will go with CAD (Cold Air Advection) in full-throttle this evening and overnight. 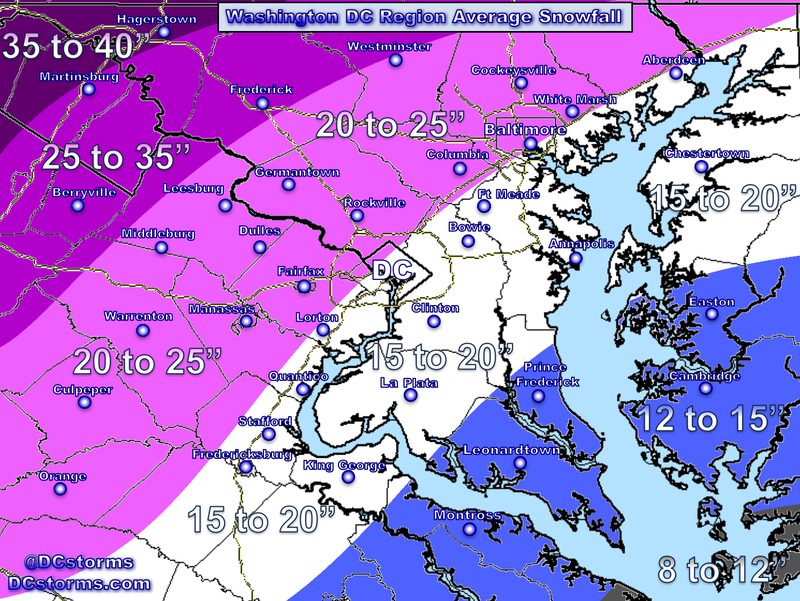 Actual air temperatures will plummet into the mid to upper single digits across the DC Metropolitan Area. The next image shows dangerous wind chills this evening continuing through the overnight hours with the “feel like” temperatures bottoming out between 10 and 20 below zero across our Region. Notice wind chills over eastern Canada dropping to 50 below zero and the higher elevations from West Virginia to Upstate New York dropping to 35 below zero! 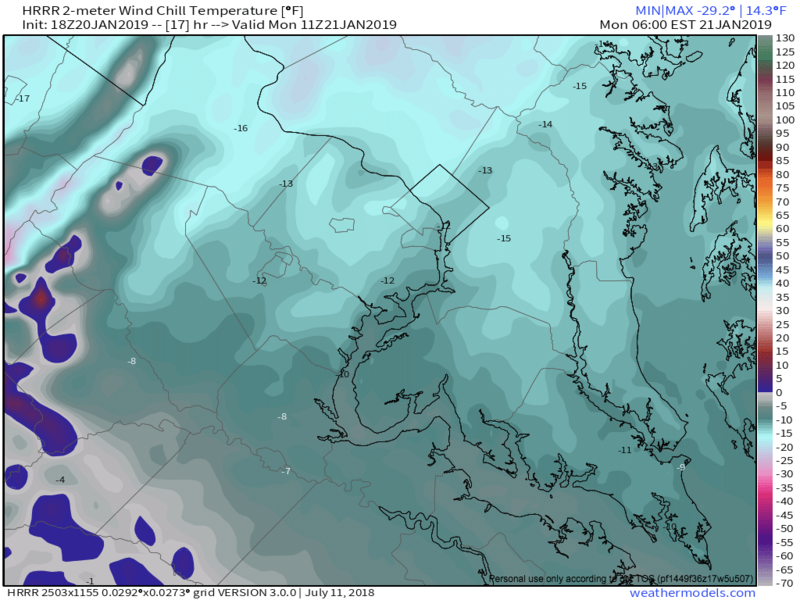 Lowest wind chills may bottom out at 6am Monday with readings near -7 in Fredericksburg, -15 across D.C. and as cold as -20 across northern Maryland. 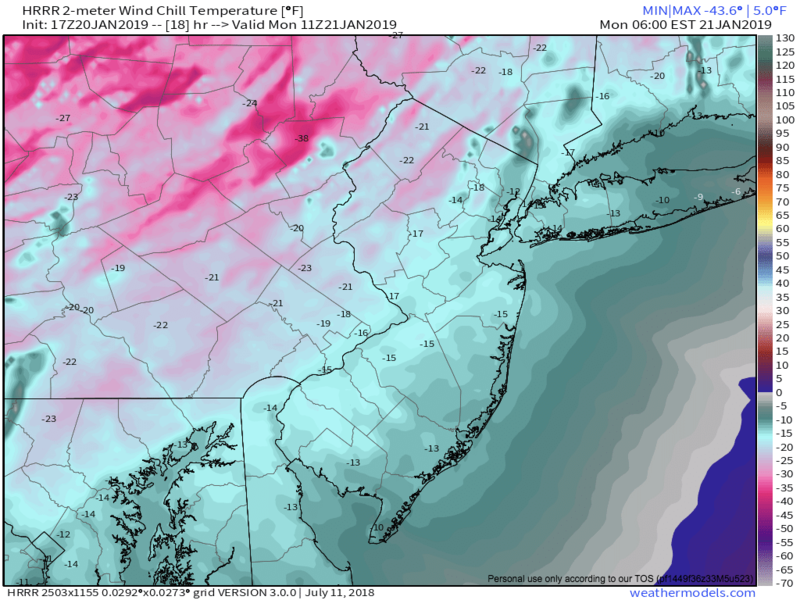 Time stamp in image below is 6am Sunday showing a wind chill in Westminster Maryland (Carroll county) of -23 and the higher elevations of the Poconos (northeastern Pennsylvania) dropping to -38! 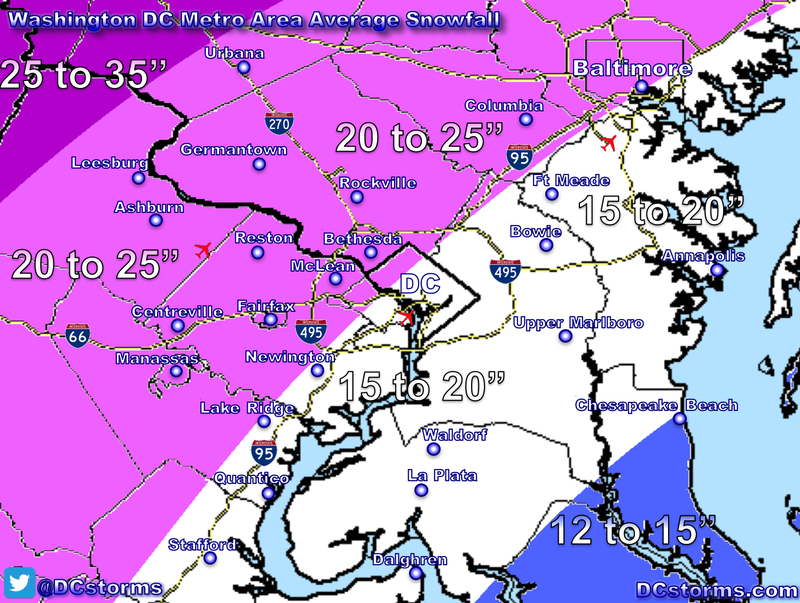 The next storm system may impact our region Wednesday into Thursday with models diverging on precipitation types with anything from rain to ice to snow possible. 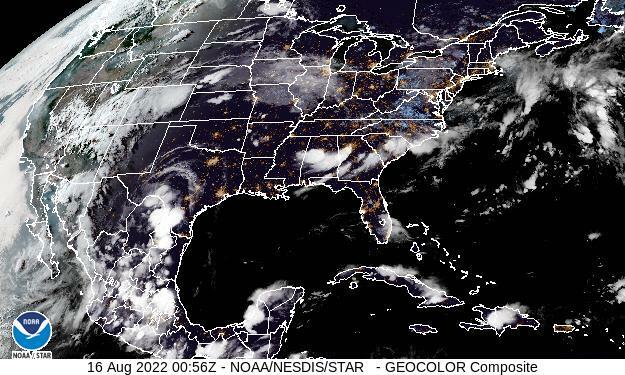 The European and Canadian forecast models are also currently showing another east-coast storm next weekend as we remain in a very active weather pattern.